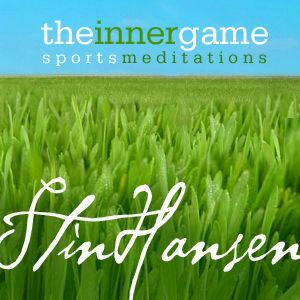 Meditations and inspirations for the professional and amateur athlete. Get the inner game right; see it unfold in your mind, and the rest will follow! Affirmations to get off the couch and WORK OUT!